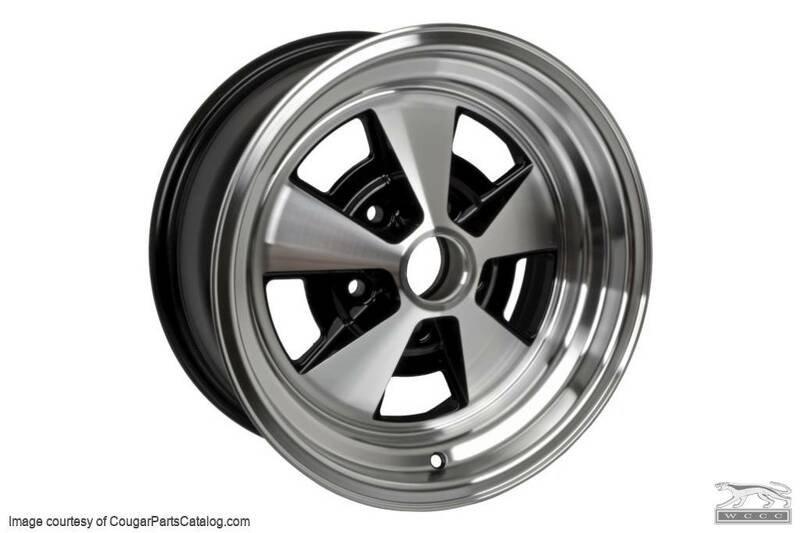 Reproduction aluminum wheel designed to look like the styled steel wheels that were optional in 1967 - 1970. 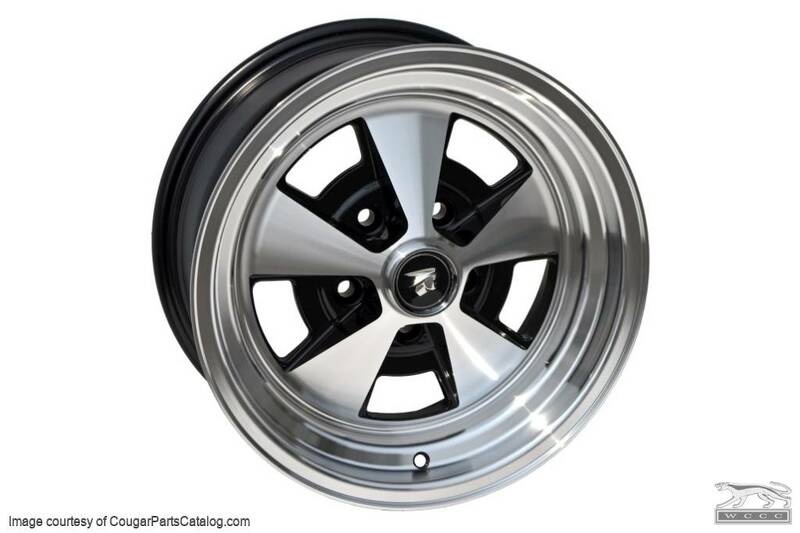 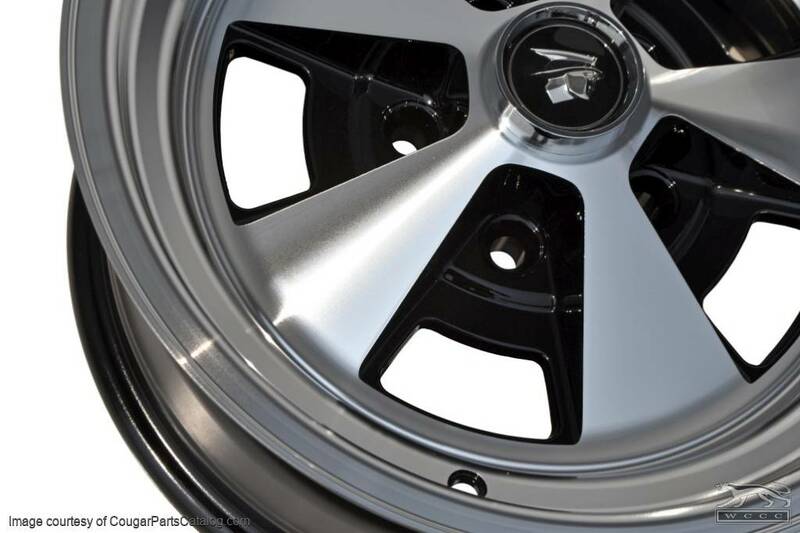 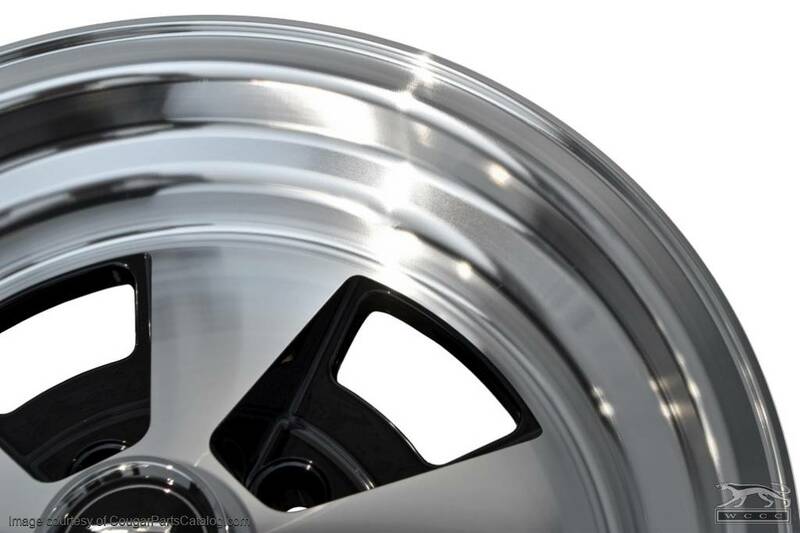 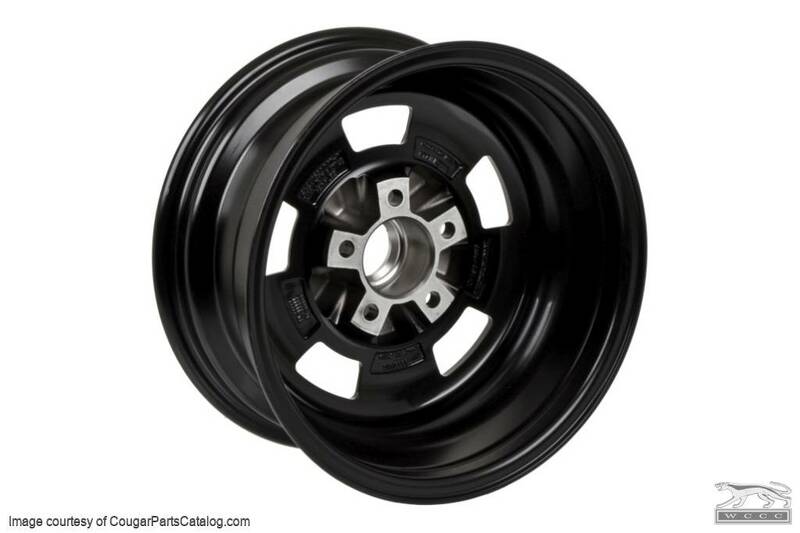 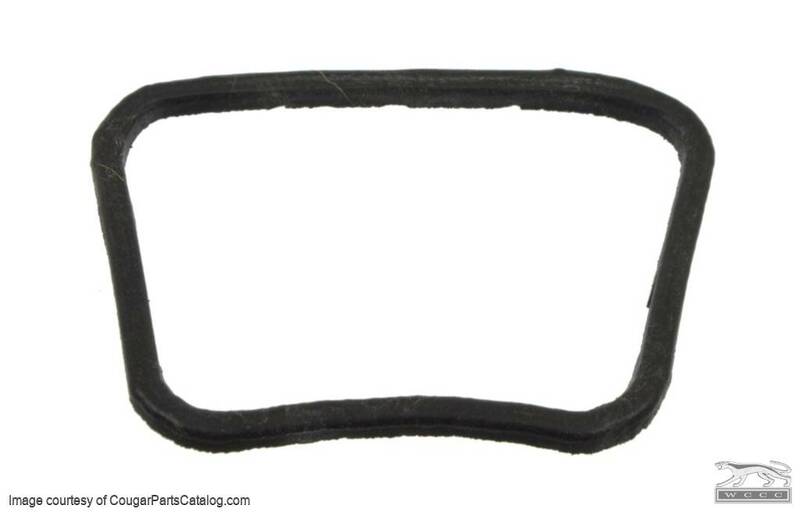 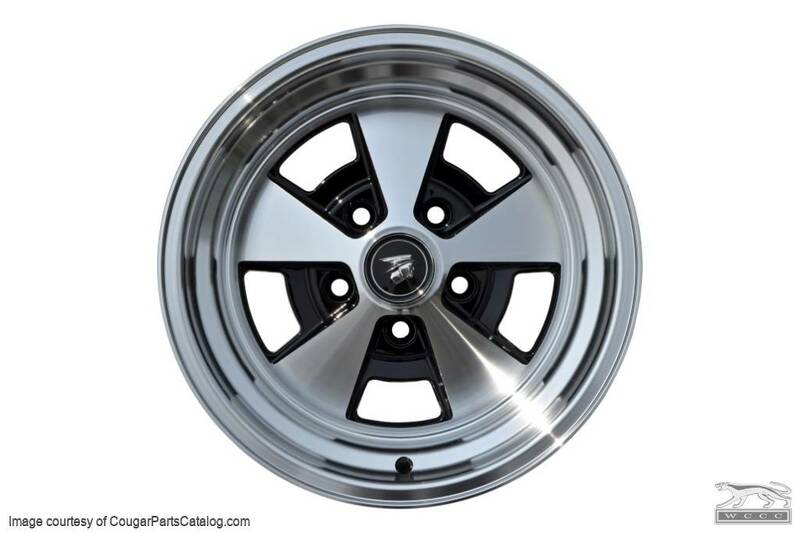 Mercury was looking to make a wheel similar to the Cragar and Appliance brand after-market wheels available at the time so these will resemble era correct wheels on any Ford or Mopar product utilizing the 5 on 4 1/2 lug pattern. 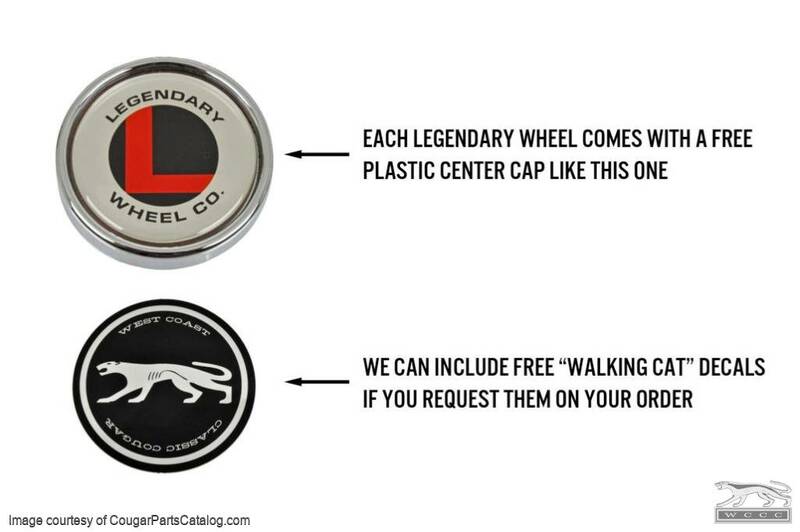 Follow the link to the Legendary style center caps here.